* All fares below were last found on : Apr 19, 2019 8:01:34 AM. Fares are round trip. Fares incl. all fuel surcharges, our service fees and taxes. Displayed fares are based on historical data, are subject to change and cannot be guaranteed at the time of booking. 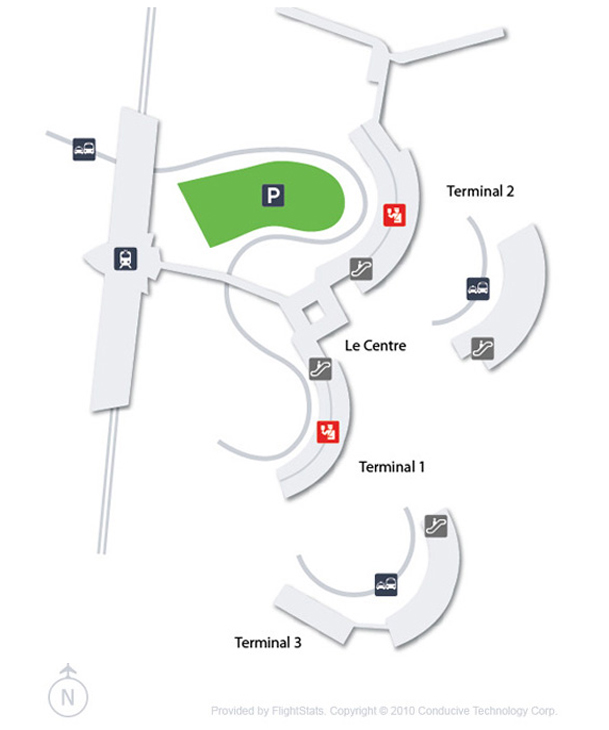 57% of Lyon Saint Exupery Airport travelers were over the age of 35. 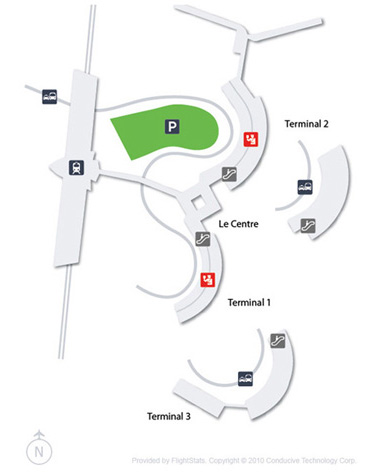 22% of Lyon Saint Exupery Airport travelers were over the age of 60. 7% travelers traveled to LYS with kids under the age of 14. 31% of LYS travelers were millennials. 49% of LYS travelers were female. FRA, MAD, DUB were the most popular destinations visited by First-Class travelers from LYS. Travelers spent an average of 10.00 days in Lyon Saint Exupery Airport. 10:00AM - 11:00AM are the busiest hours at LYS. Every week, at least domestic flights and 104 international flights depart from LYS. 129 flights arrive each week at LYS. 129 nonstop flights arrive at LYS each week. The first flight to LYS departs around 6:00AM - 7:00AM. The last flight to LYS departs around 11:00PM - 12:00AM. March was the month with most bookings for LYS airport. December was the month with least bookings for LYS airport. Book flights to Lyon Saint Exupery Airport (LYS) with CheapOair! In addition to offering competitive airfares to locations most convenient for you, we provide useful information to inform your travel to LYS. Read below to learn more about LYS flights, and count on CheapOair for the best deals on all of your travel booking needs. Book your flight to Lyon Saint Exupery Airport at least 21 days in advance to find the cheapest deal. Avoid flying in heavy traffic by booking your flight to Lyon Saint Exupery Airport before or after major holidays. Get discounted deals on flights to LYS sent right to your inbox! The CheapOair newsletter delivers you the best travel deals, news and tips to help you plan trips to top destinations around the world for less. With CheapOair, you will never miss another deal again. Find cheap hotels in Lyon - Lowest rates for all sorts of Lyon hotels!